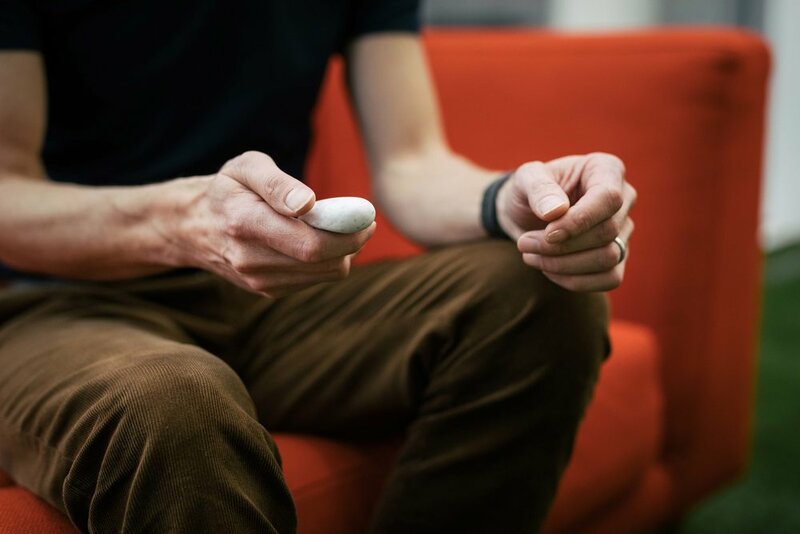 A simple, effective mindfulness aid and a reminder to hit pause – all in one cleverly designed, illuminating pebble. As practical as it is beautiful, the Pebble provides an easy entry point into mindfulness, as well as a new way to deepen existing practice. 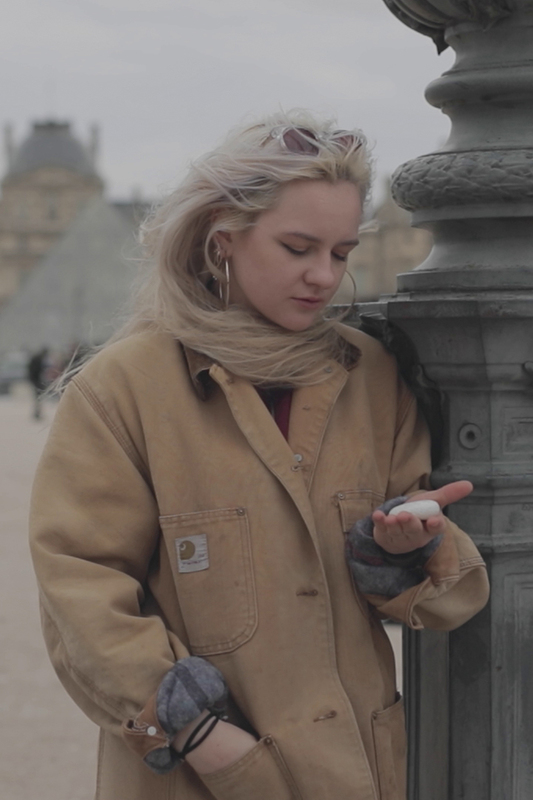 So whether you’re a mindfulness newbie or an experienced meditator, the Moment Pebble has a place in your palm. The comforting design has been created so its easily carried in your pocket, bag or in your palm. The Moment Pebble comes with an elegant wireless charging stone. Simply place your Pebble onto the charging stone and it will instantly start charging. No cables, no fuss. The pebble contains a sensor that controls the simple Up = ON, Down = OFF positioning switch.